These days call centers to use call monitoring software to track the performances of their agent. Most people fail to distinguish the differences between call center software and call monitoring software. In this article, we will discuss on call monitoring software briefly. Call monitoring is a process to track and monitor the inbound and outbound calls in a call center. Call monitoring is important for small businesses that always face productivity related issues. A call monitoring system comes with call center software which means your call center software should have the options to record and track the performance of your agents. 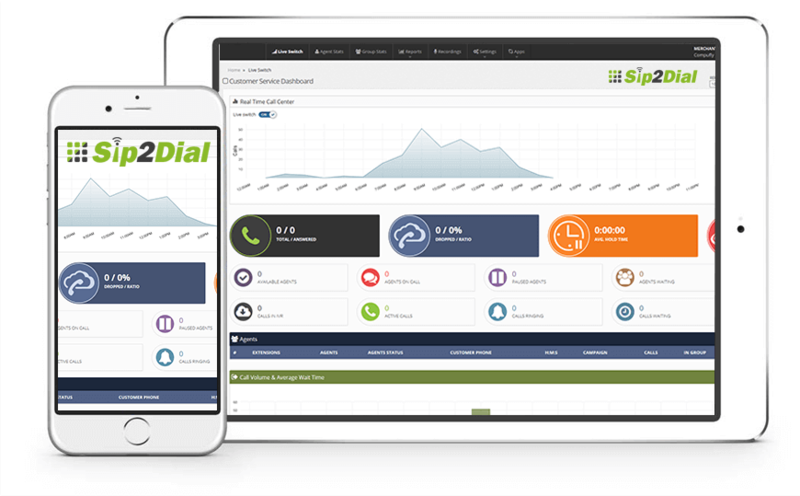 Call monitoring tools can be different such as call tracking software, predictive dialer, inbuilt CRM, self-interactive voice response system and text messaging software. These tools or features can be used to track and measure the performances of agents, needs of consumers and revenue from call centers. Ensure that your call center software has all call monitoring features. Prepare a scorecard as per your offerings and monitor calls with it. Call center monitoring software is a type of software system that is used to track and monitor the agents and calls in call centers. Call center monitoring software is also called call monitoring software. Free call monitoring software does not mean a call monitoring software that comes free of cost. In short, a free trial of call monitoring software is called as call monitoring software. It is God’s honest truth that we humans always think before doing something. This trait of ours separates us from other creatures. When it comes to purchasing a product, we become more cautious. We go through various aspects of that product and inquire about its details. Here we will tell you some important things that you need to keep in mind before choosing the best call monitoring software. Choose the right call center software. At first, you need to make sure that your call center software has call monitoring system. Therefore you need to choose the right call center software. Basic tools like call recording, call tracking, and database keeping must be there in your call monitoring software. You should check for these features before choosing the one. A free trial is always essential nowadays. You can easily go for some free trial based call monitoring software and observe the functions of various features of them. This can be an effective way to choose the best call monitoring software as well. We discussed on call monitoring, call monitoring system, call monitoring parameters and call monitoring software in this article. When we progressed a little, we also discussed some basic points that can help us choose the best call monitoring software. If you find this discussion helpful, please give your feedback below in the comment box. It will help us improve our articles.